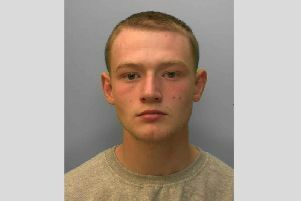 A burglar stole a handbag from a Crawley home. Police said the house in The Rise, Pound Hill was burgled overnight on Saturday (April 9). Witnesses can call 101 quoting297 of 10/4.